Porter earns a hard-fought win in Brooklyn. 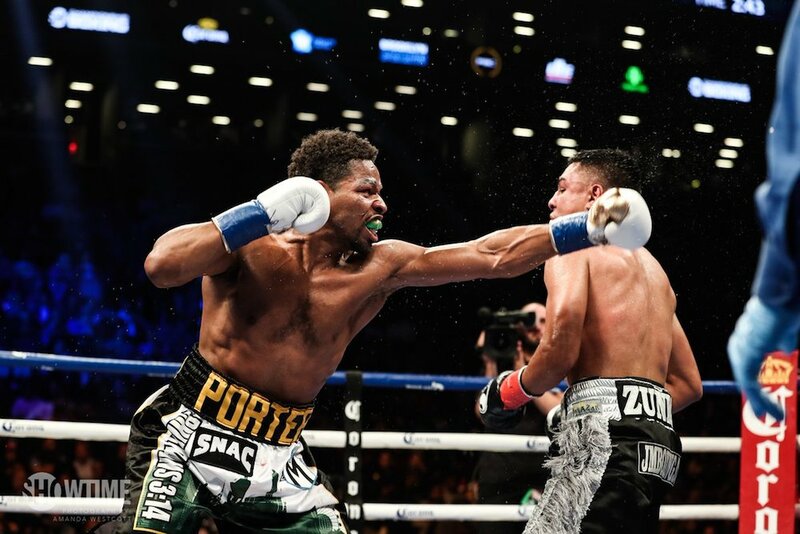 Former welterweight titlist Shawn Porter earned himself a hard-fought unanimous decision win over Adrian Granados in the co-main event of the Premier Boxing Champions card on Showtime in Brooklyn, New York. 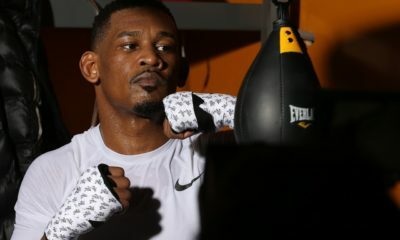 Porter, who is the mandatory challenger for Keith Thurman’s welterweight title, was looking to stay busy after Thurman underwent elbow injury earlier this year. Granados however, would not make it easy as he constantly applied pressure by throwing punches from all angles and staying in Porter’s face throughout the fight. Porter tried to stay poised and land his combinations but couldn’t help but get pulled into a brawl by the aggressive Granados. 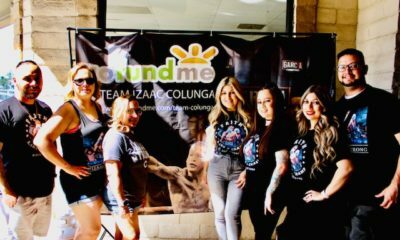 Porter opted to conserve his punches, but appeared to tire somewhat late in the fight as he worked hard to avoid Granado’s pressure and halfway through the fight injured his right hand. Scores were 117-111 from all three judges in favor of Porter.